Part salon, part gallery, part chill-out zone – cuts, colouring and conversation for all. Join our happy gathering at Flok. Put your feet up, let your hair down and get it styled to perfection. Soothing tunes in the background, up-and-coming art on the walls – all washed down with a fine tea. What's not to like? Combine any colour and cut and get 10% off total price. Junior Stylists charge 20% less on colouring. Call the salon to book with a Junior Stylist. Please allow extra time if booking a Junior stylist. Please note. If your hair is very thick an extra charge may be applied to your haircut / color services. We'll mention this to you in person before we start. Please call beforehand so that we can allow some extra time with you. Long Hair: Anything longer than shoulder length. This small but perfectly formed hairdressers on Caledonian Road offers affordable cuts without skimping on the quality. The relaxed setting is due to it being part salon and part gallery, so you can get your art fix at the same time as getting your hair fixed. A rotating exhibition of up-and-coming art adorns the walls and a carefully selected playlist sounds out in the background. 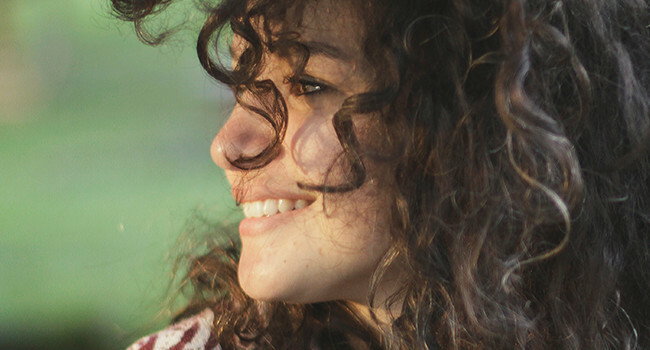 Dyes here are naturally sourced and organic – perfect if you’re ditching harsh chemical products. 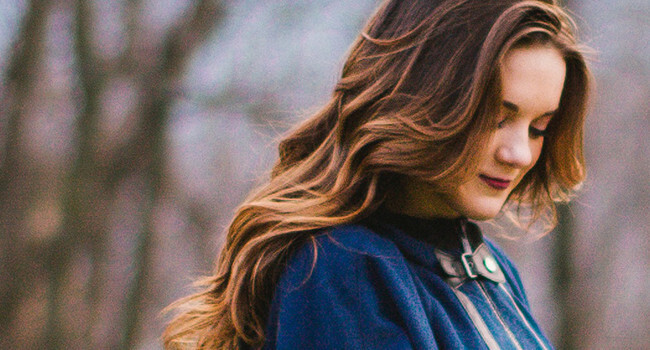 The team of friendly stylists clearly take pride in their work, so you will too. 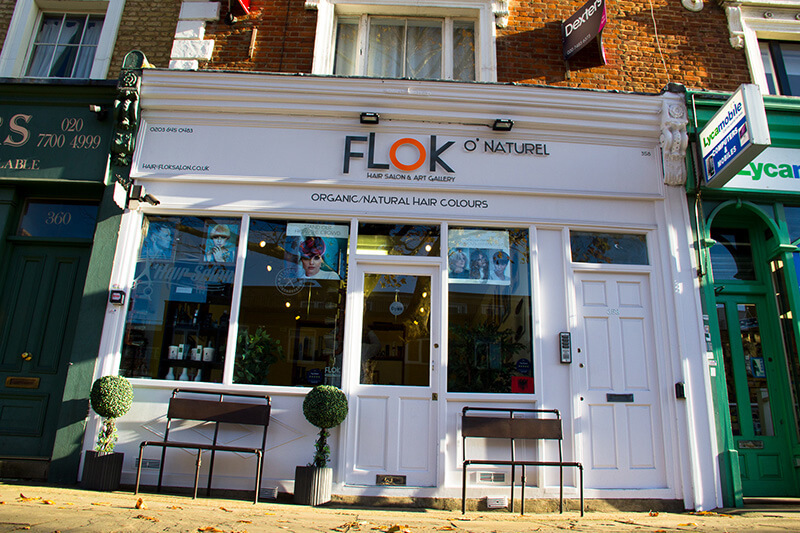 Flok Salon presents its new range of natural/organic based colours. You now have the option to choose an organic ‘Natural Colour Works’ colour as well as our existing ‘KEUNE’ and ‘So Pure KEUNE’ colour. 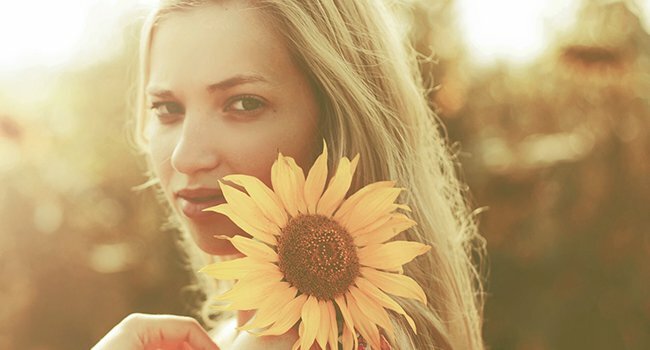 H2O Colour is gentle on us and our clients giving great healthy-looking hair that keeps them coming back time and time again. H2O Colour is a 95% water-based colour without any peroxide, ammonia or resorcinol in the mix making it completely odourless. H2O Colour cuts the colour correction process in half as there is no need to pre-pigmentate and prevents any further damage being done to the hair shaft. The shades are 100% ammonia and parabens free and enriched with phytokeratin. The coconut base rebuilds the natural hair structure from within and protects. The result is strong, healthy hair with a long lasting color. Odourless Seaweed Lightener achieves the same bright blonde levels as traditional bleach while leaving the hair with a healthy glow. Seaweed Lightener offers longer lasting highlights to our clients as its swell-free formula allows you to get closer to the root and leaves the hair in amazing condition. Seaweed Lightener is odourless giving hair a wonderful gloss when used with our special Avocado Developer. Open 10.30am-7.30pm on weekdays, 9am-6pm on Saturday and 10am-5pm on Sunday – or come down for a post-work cut-and-cocktail until 8.30pm every Wednesday. Flok 2017 - 2019 – Made by Mark.